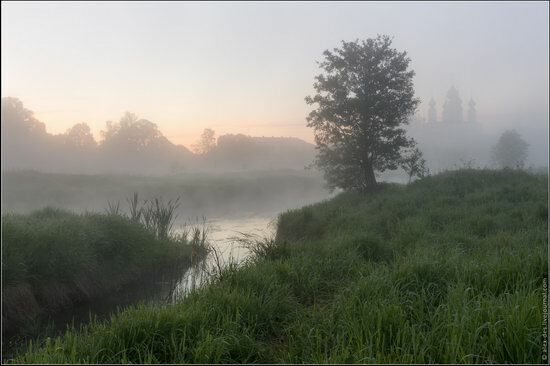 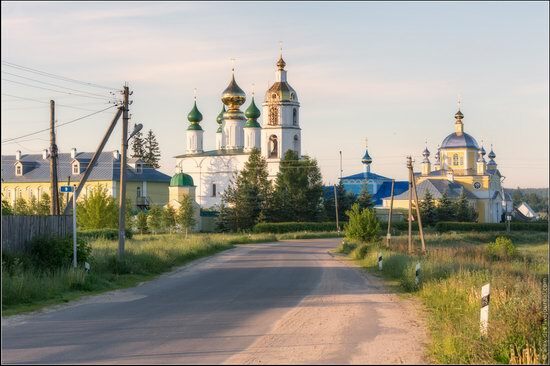 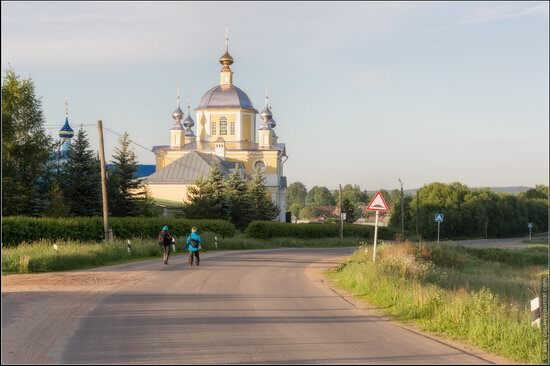 Vvedenye is a small village with a population of about 500 people located in the Shuyskiy district of the Ivanovo region, about 10 km north-west of the town of Shuya and 32 km from Ivanovo, the regional capital. 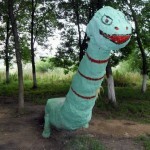 This is one of the most interesting villages of the Ivanovo region with a rich history and a number of temple complexes. 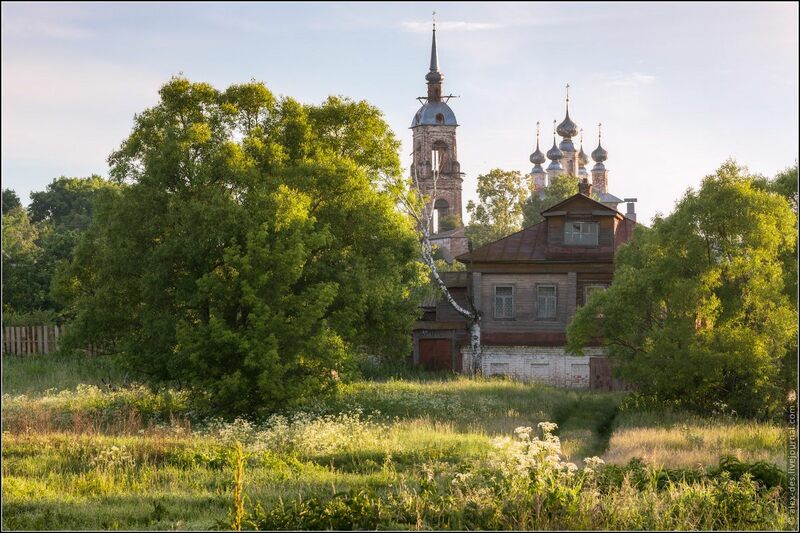 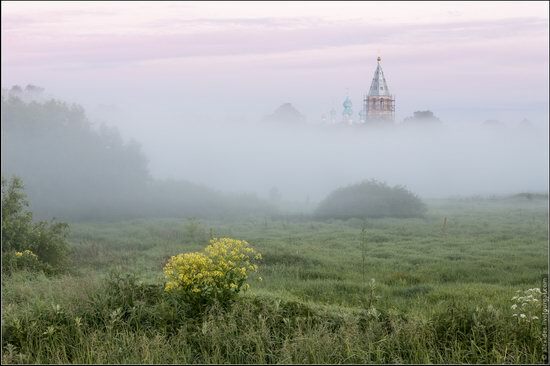 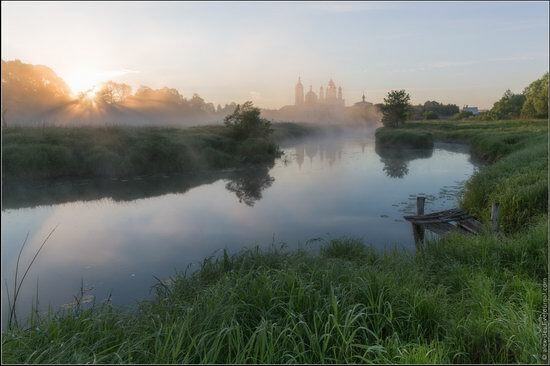 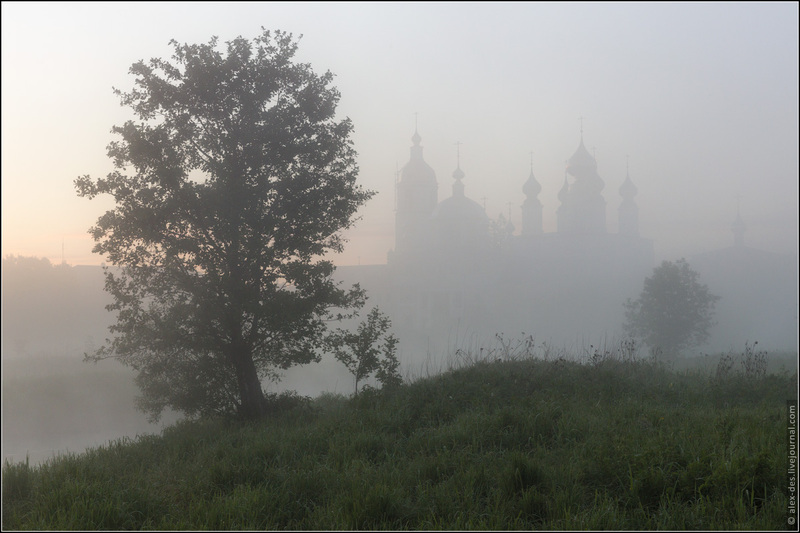 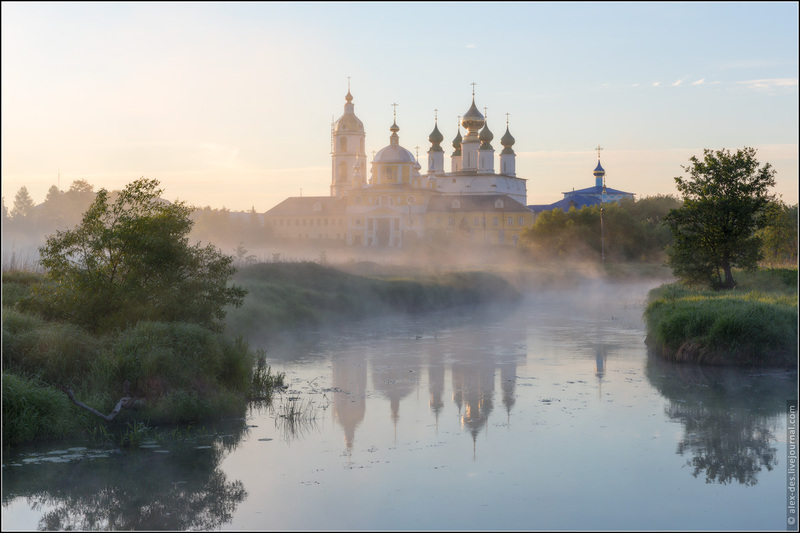 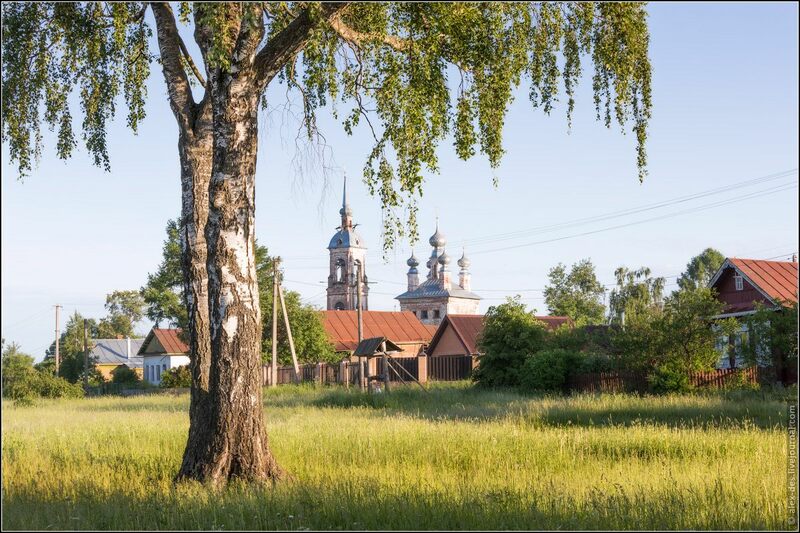 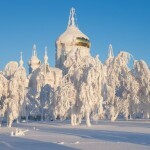 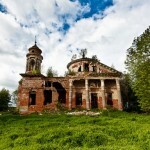 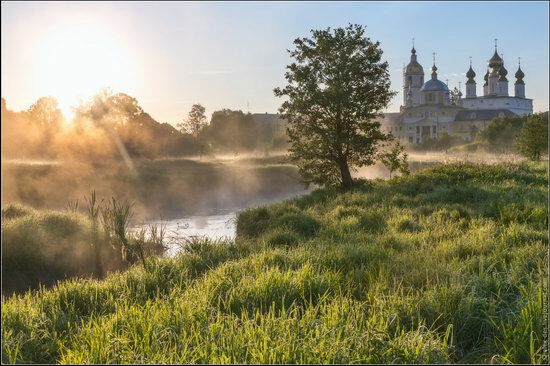 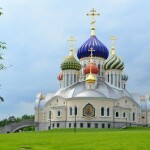 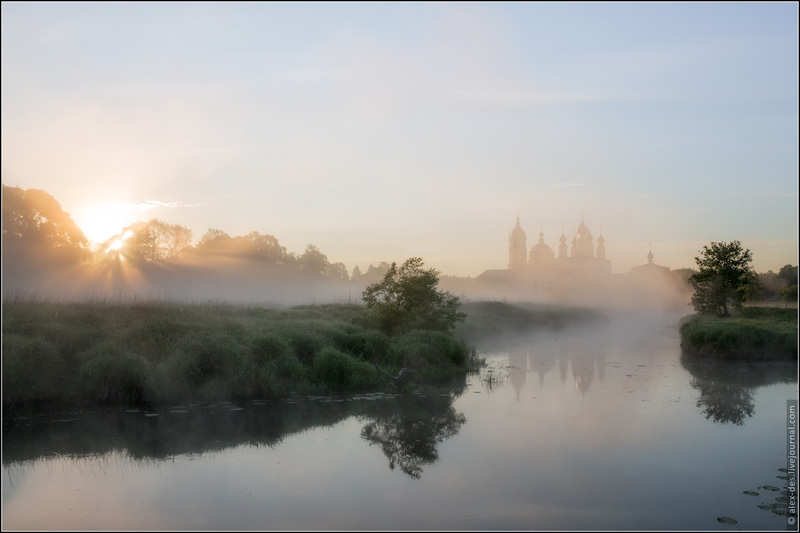 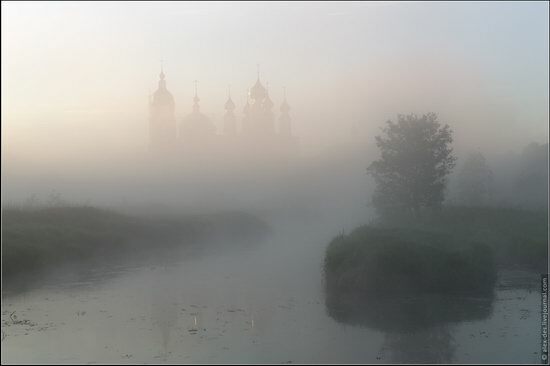 The history of the village is directly connected with Nikolo-Shartomskiy monastery founded in the 14th century. 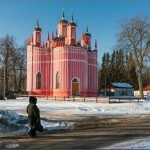 This village is a true paradise for lovers of Russian architecture and history. 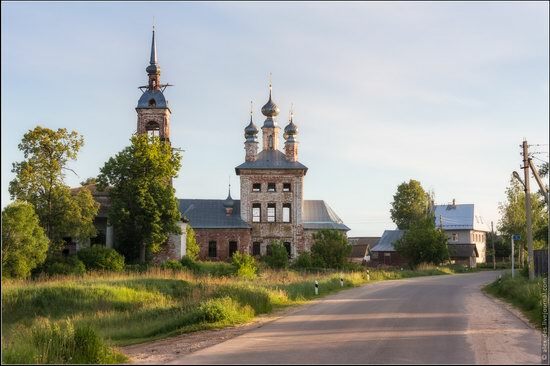 Vvedenye on Google Maps. 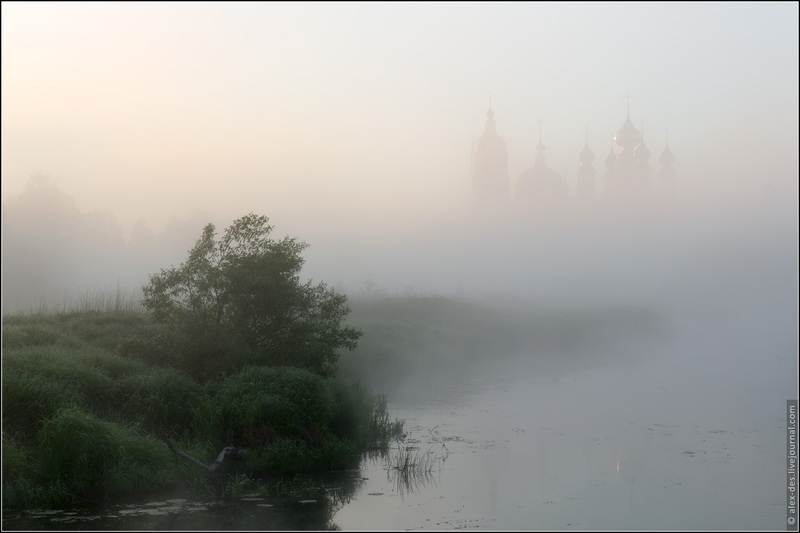 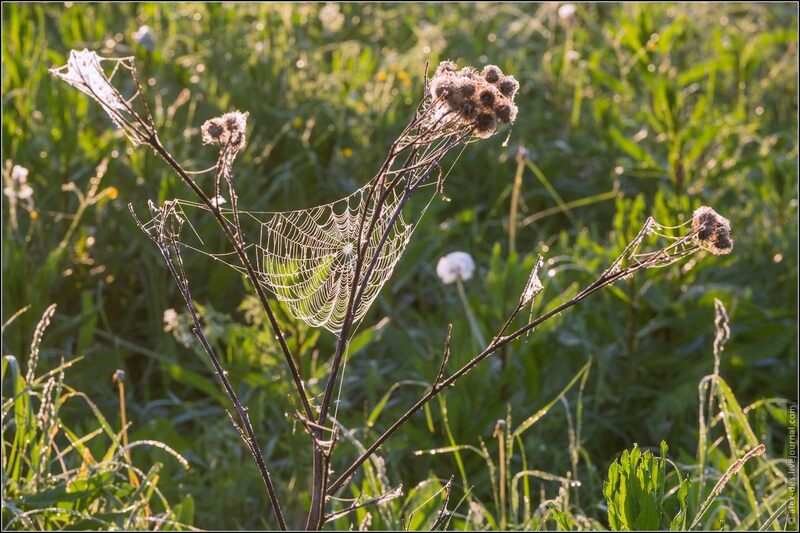 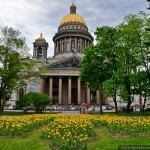 Photos by: Alexander Maretsky.